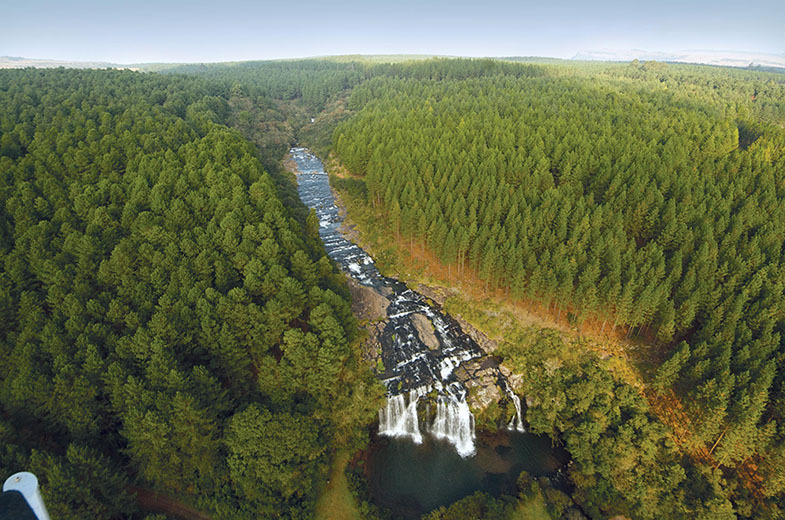 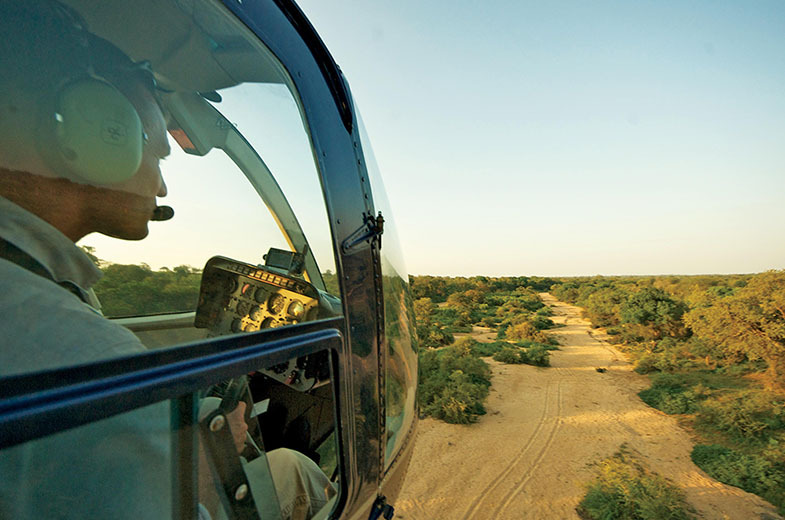 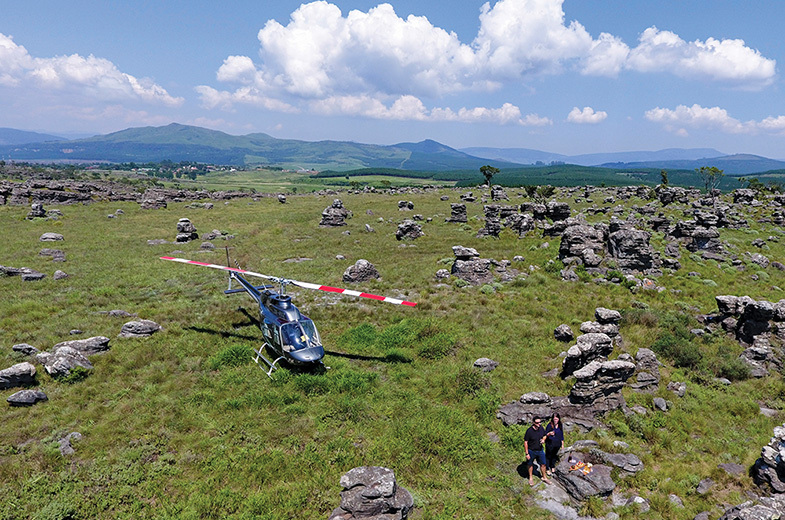 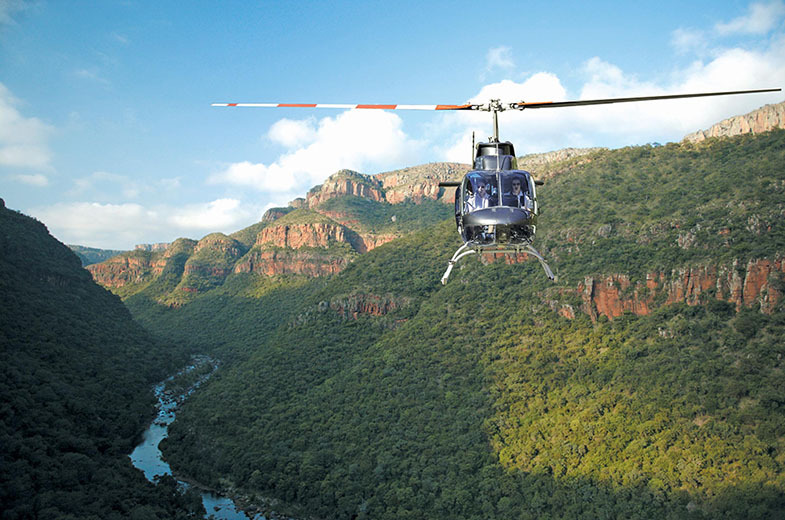 Capture the spirit and embrace the beauty of Mpumalanga by air. 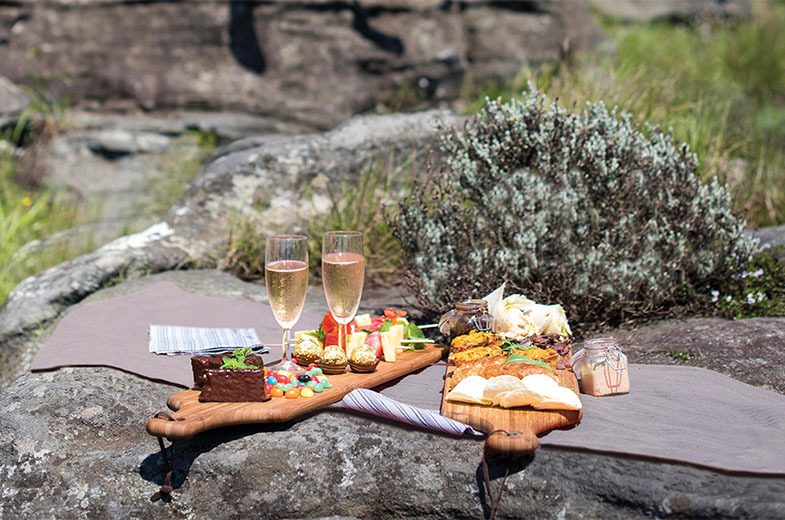 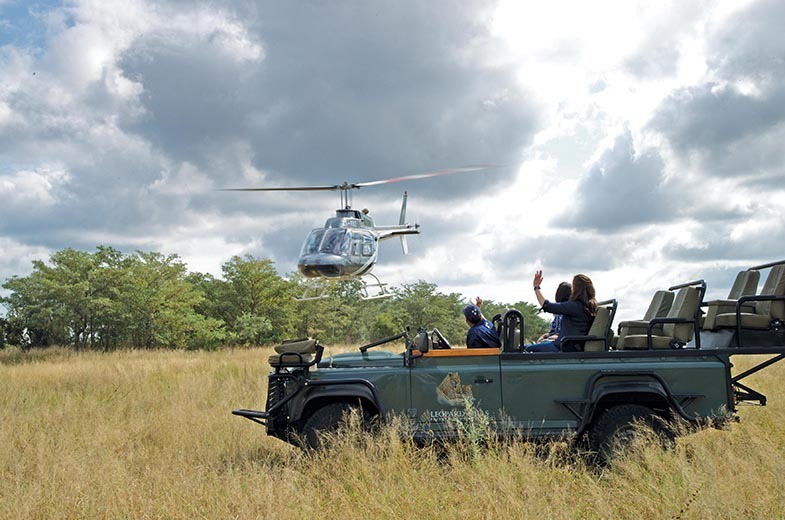 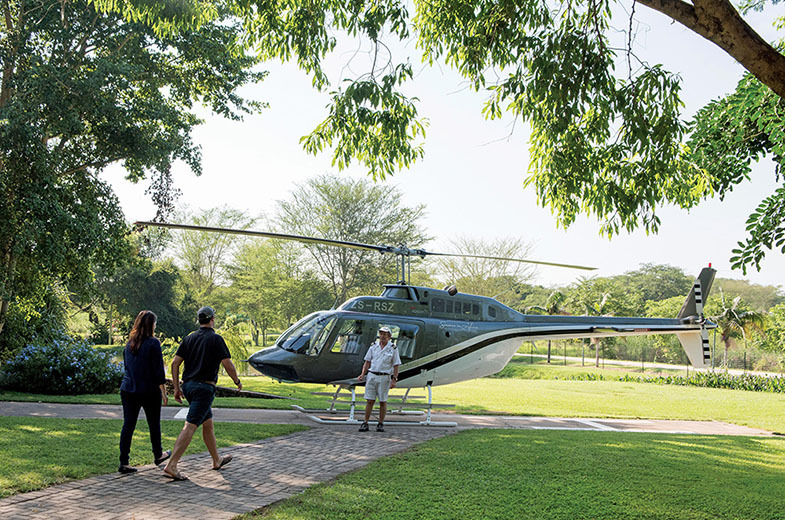 Departing from Hippo Hollow Country Estate or your lodge, swoop over the deep and mysterious gorges, linger above roaring rivers and cascading waterfalls and savour the breathtaking views whilst enjoying a delicious picnic (Cascades & Canyon Spectacular). 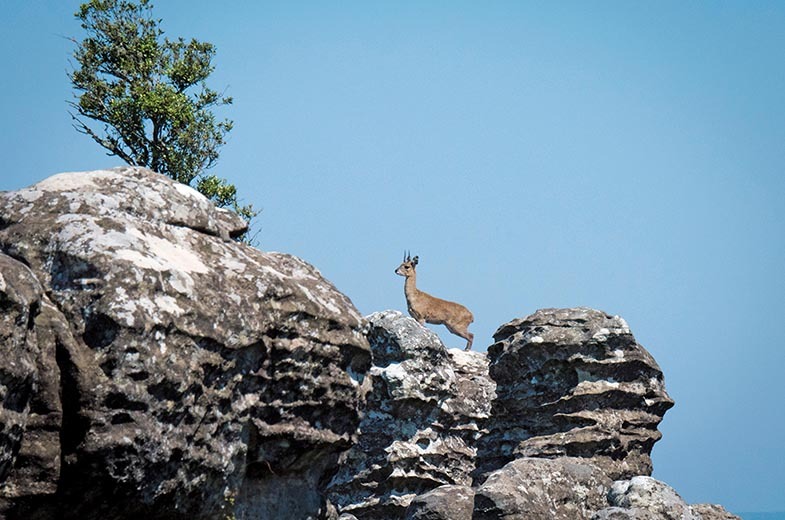 Visit God’s Window, the Three Rondavels and the dramatic rock formations of the Blyde River Canyon. 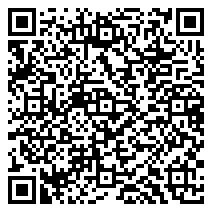 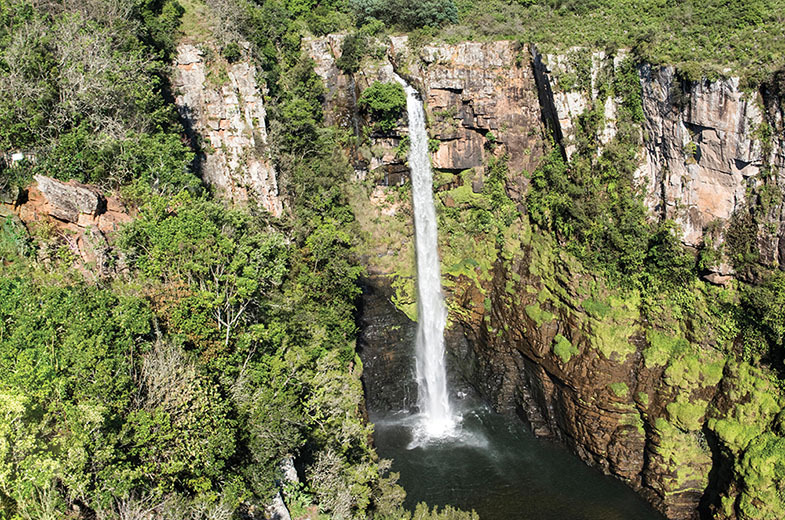 Explore the Lisbon, Berlin, Forest, Cascades and Mac Mac Falls. 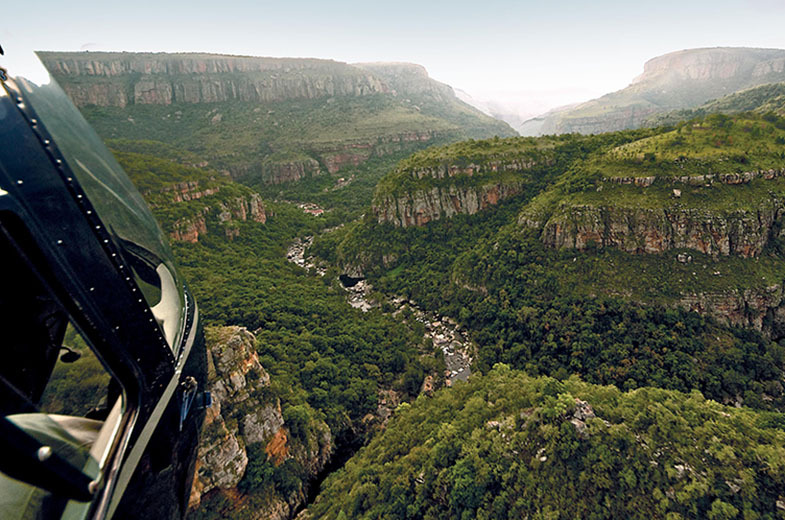 Dramatic views of the Panorama Gorge and Three Rondawels. 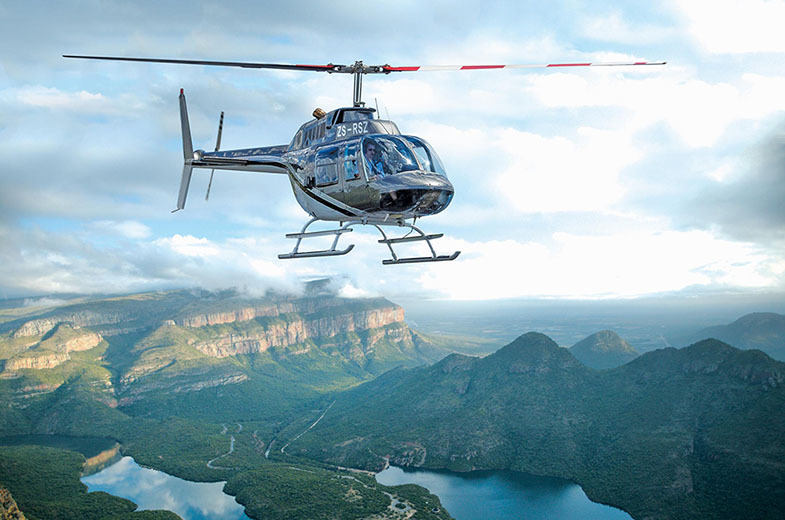 Experience the striking rock formations of the legendary Blyde River Canyon. 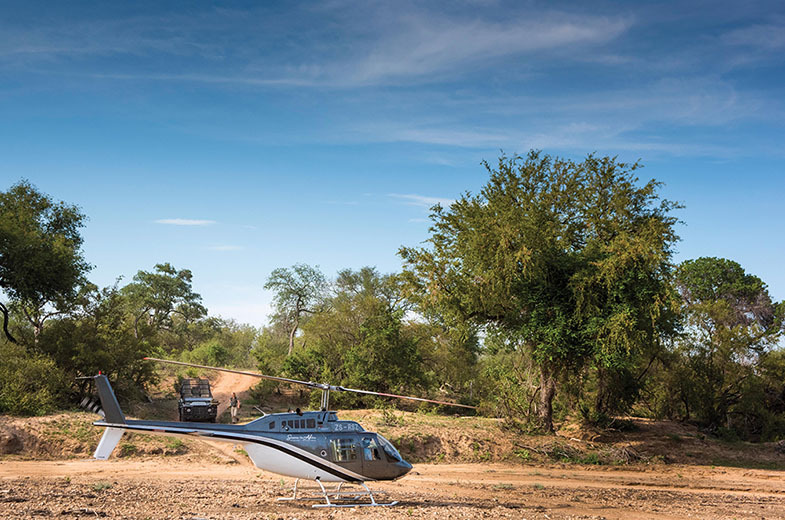 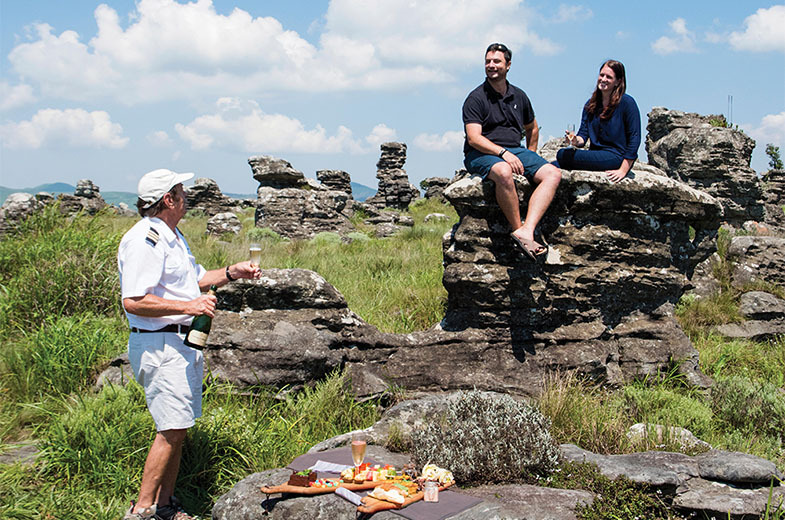 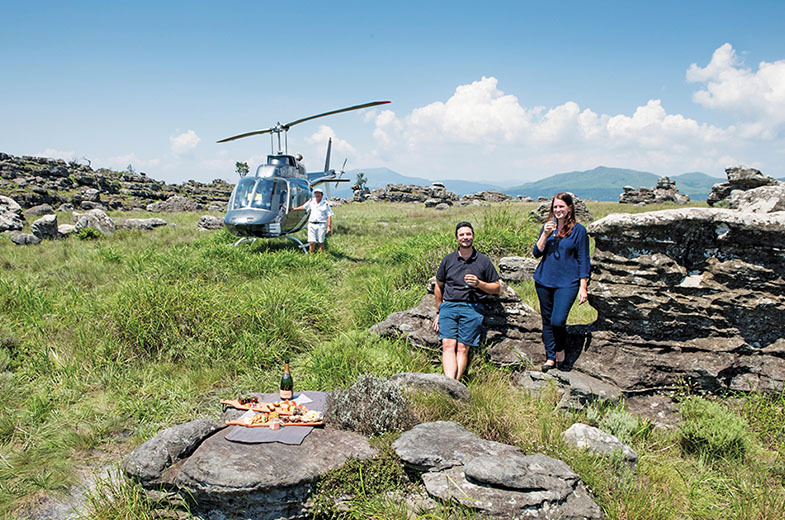 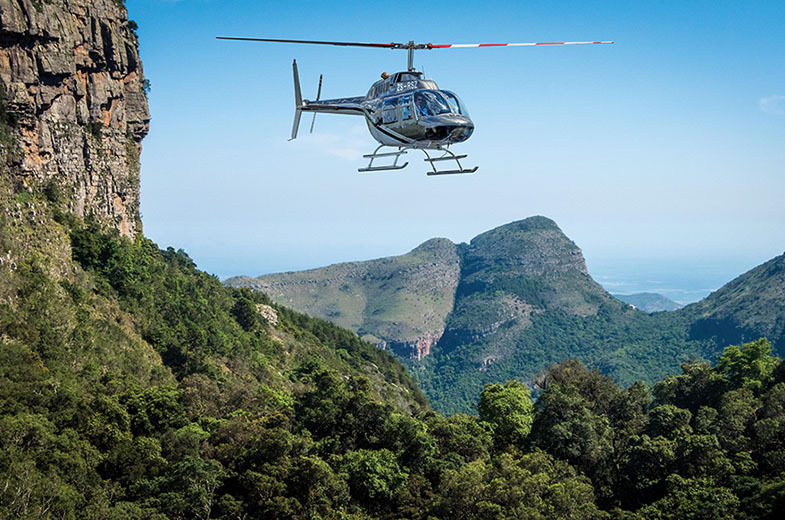 Taking off from Hippo Hollow Hotel in Hazyview, we follow the Sabie River Valley along the edge of the Escarpment to the impressive 30-metre-high Pinnacle mysteriously rising above the indigenous forest. 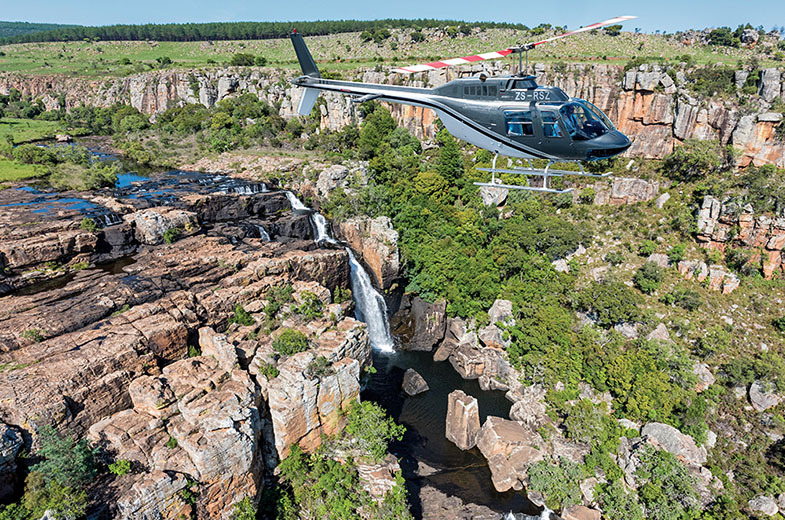 Swooping over winding rivers, deep gorges, lush valleys and cascading waterfalls tumbling in seemingly endless torrents; this breathtaking flight presents an abundance of spectacular photographic opportunities. 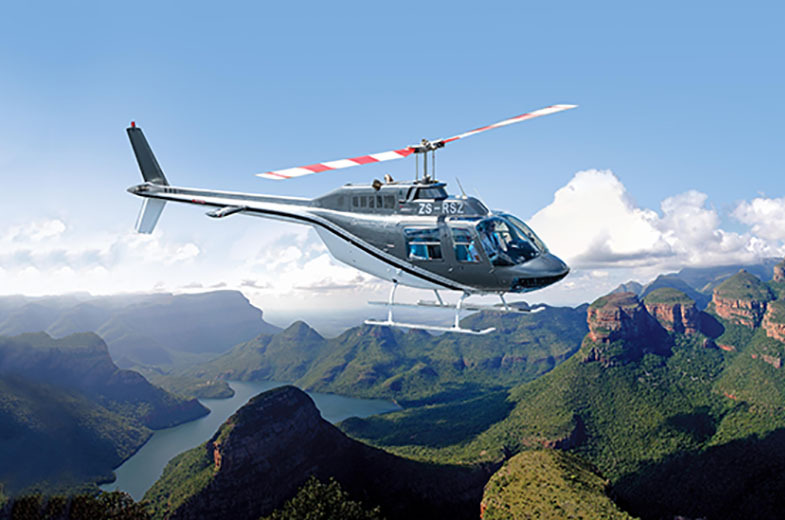 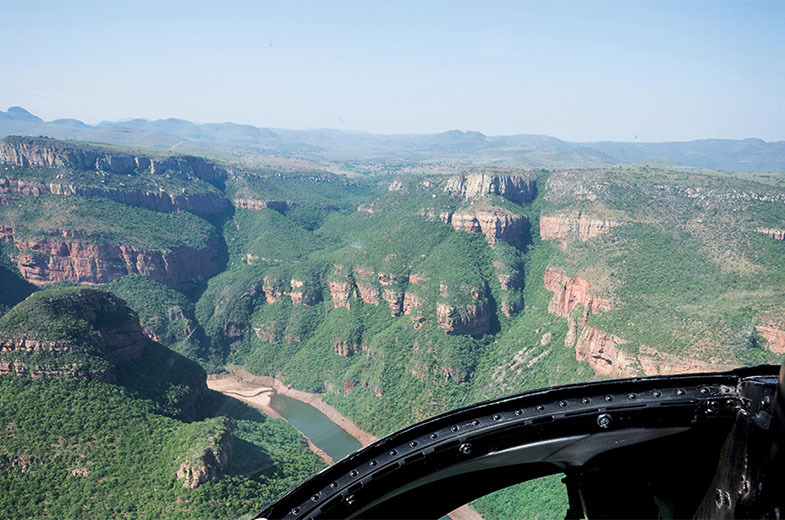 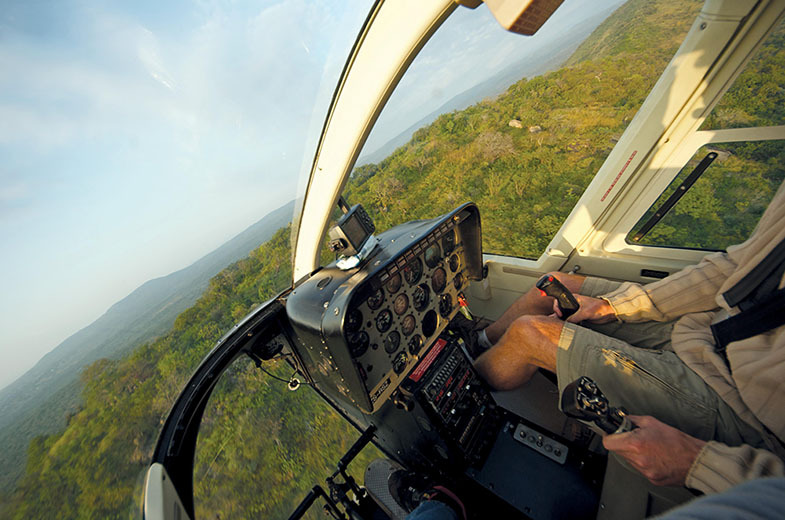 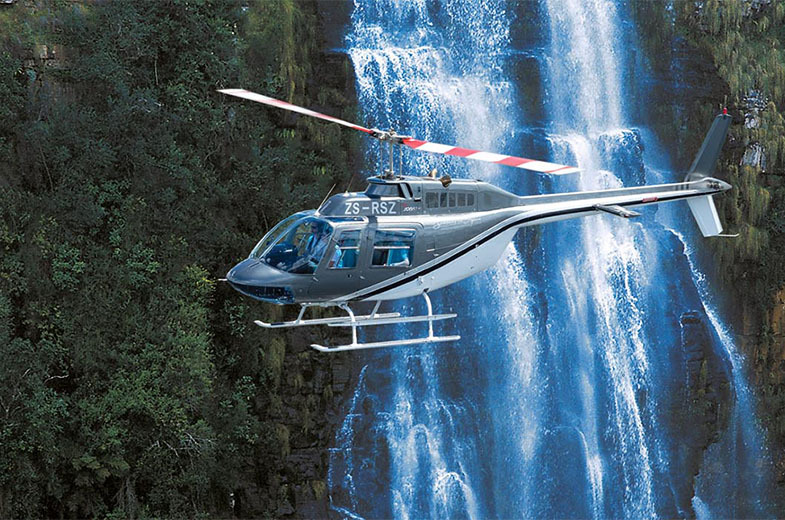 The flight will continue along the escarpment with incredible panoramic views of the Mpumalanga Lowveld, the Three Rondawels and the fascinating and dramatic rock formations of the 1 000-metre deep, 30-kilometre-long Blyde River Canyon (the third deepest and greenest Canyon in the World).